The largest utility-scale solar power generation project in Iowa, a 2.3-MW plant (the largest of the series, which will include five systems and total 5.5 MW) was just installed using Solar FlexRack’s G3 Fixed Tilt system. When completed, the five solar electric plants will reduce over 5 million tons of carbon emissions annually. One of the most cost-effective racking solutions, Solar FlexRack’s G3 Series was independently verified for its ease and speed of installation. Yaskawa-Solectria sent along this cool overhead look at one of its latest installations at Green Acres Farm in Wapato, Wash. Project size is kW. The inverter of choice for this project (via distributor Solora Solar) was the PVI 36TL. These are compact, transformerless three-phase inverters with a dual MPP tracker. These inverters come standard with AC and DC disconnects, user-interactive LCD, and an integrated fused string combiner. Its small, lightweight design makes for quick and easy installation and maintenance. These inverters include an enhanced DSP control, comprehensive protection functions, and advanced thermal design enabling highest reliability and uptime. They also come with a standard 10 year warranty with options for 15 and 20 years. 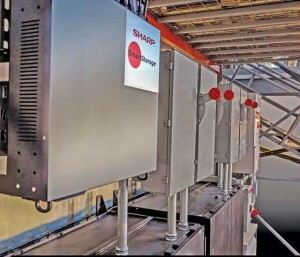 HelioPower sent word that it has installed Sharp’s SmartStorage behind-the-meter energy storage solution at the Southern California manufacturing and distribution facility of Blisterpak, Inc., a manufacturer of thermoformed packaging and distributor of heat sealing machines. The 120-kW storage system is coupled with Blisterpak’s recently installed 135-kW solar PV installation and the PredictEnergy Commercial Energy Management System. The SmartStorage system is designed to help Blisterpak cut expensive demand charges on its utility bills, and the company expects about $42,000 per year in total estimated utility savings. Peak demand charges are the fastest growing part of utility bills for many commercial and industrial customers and can represent up to 50 percent of a company’s monthly utility bill. The site is Blisterpak’s manufacturing and distribution facility located in Southern California Edison’s (SCE) utility territory, an area of the country suffering from peak demand charges as high as $35/kW. Solar PV offsets energy charges but not demand charges. By combining the SmartStorage system with solar PV, businesses save on both energy and demand. The SmartStorage system employs sophisticated, predictive analytics and controls to manage the release of energy from the battery. As Blisterpak’s demand starts to spike, a rapid power discharge is triggered to mitigate spikes in demand usage. Blisterpak’s SmartStorage system installation is backed by Sharp’s innovative 10-year Asset Management Service Agreement, which provides routine and unscheduled maintenance, coupled with a 10-year demand reduction performance guarantee. If guaranteed demand reductions are not met, Sharp will compensate for the deficit in promised peak demand reductions. sPower completed a tax equity investment and syndicated construction and term loan facility totaling $786 million. KeyBanc Capital Markets Inc. acted as coordinating lead arranger for the syndicated debt facility totaling $519 million. The capital will be used to finance a group of nine solar projects that, when fully operational, will generate 339.4MW of renewable energy. While most of the projects are under construction, two recently achieved COD. 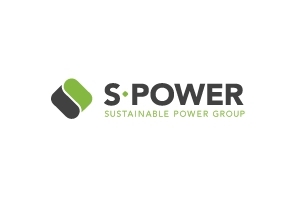 Earlier this year, sPower commissioned an incremental 179.3 MW of renewable energy projects, including its inaugural wind project (60 MW Latigo Wind Park in Utah) and a number of utility-scale solar projects in California, Massachusetts and New York. Pacific Ethanol, a leading producer and marketer of low-carbon renewable fuels in the United States, is installing a 5 MW solar PV system designed and built by Borrego Solar Systems at its Madera, Calif., plant. Through the displacement of more than 30 percent of the grid electricity currently used, the solar PV system is expected to reduce the Madera facility’s annual utility costs by more than $1 million as well as drive premium pricing on the ethanol produced due to improvements in its carbon-intensity score. The system also qualifies for the Energy Investment Tax Credit, further accentuating its attractive investment profile. Pacific Ethanol financed $10 million of the expected $11 million total investment through the CleanFund SolarPACE program, which provides for immediate positive cash flow and a financing term of 20 years. CleanFund provides capital for projects using Property Assessed Clean Energy (PACE), a financing framework adopted in 33 states and the District of Columbia that allows property owners to repay investments for building upgrades and new construction on their property tax bills. The Pacific Ethanol financing is the largest commercial PACE transaction in the U.S. to date. The improvement also represents the largest solar PV system (based on power generating capacity) to be funded through a PACE program. SoCore Energy, a leading developer and operator of commercial and distributed solar generation and a subsidiary of Edison International, agreed to acquire equity interests in 22 community solar garden development projects in Minnesota as part of the SunEdison bankruptcy proceedings, subject to certain conditions. The acquisition of these equity interests was approved today with an order from the US Bankruptcy Court in New York, for a total price of up to $79.8 million if all projects are completed. Once constructed, these projects will provide up to 140 MW of solar generated power to meet the growing demand for renewable energy in the state. 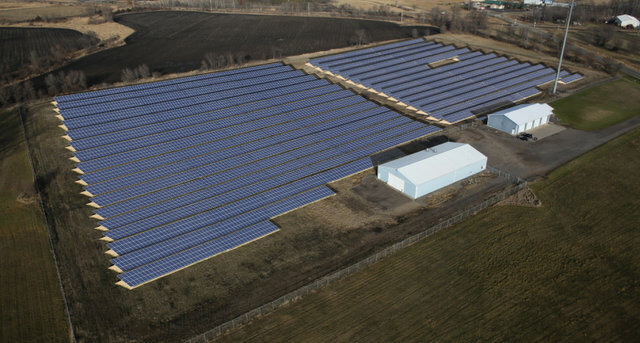 SoCore has existing solar installations in Minnesota focused on the needs of commercial customers and is developing several other solar projects to serve those customers, as well as electric cooperatives in the state. These new projects acquired from SunEdison will form an integral part of SoCore’s expanding portfolio, with several projects commencing construction as early as the fourth quarter of 2016. SoCore is targeting completion of all project development and construction in 2017 using third-party tax equity and debt financing. 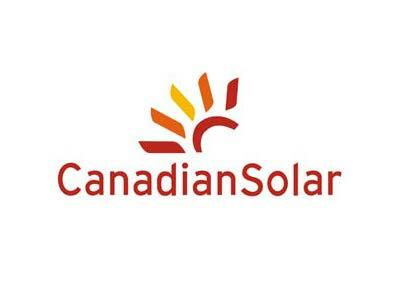 Canadian Solar Inc. announced a 15-year Power Purchase Agreement (PPA) for 100 MWac of solar power in California with MCE, California’s first operating Community Choice Aggregation program. Power from the Recurrent Energy-developed Tranquillity 8 solar project, located in Fresno County, California, will supply MCE with 100 MWac of clean solar electricity, which is sufficient to power 48,300 homes. Construction of the project is expected to begin in 2017 and the project will begin providing power to MCE by late 2018. “We’re proud to be working with Recurrent Energy to grow California’s solar industry, helping to power economic strength, job creation and tackle climate change by transitioning our communities to clean energy,” said Dawn Weisz, CEO of MCE. Spartan Renewable Energy, a member-owner in the Wolverine Power Cooperative, will commence construction this fall on a 1.2-MW solar array in Cadillac, Mich., across from Wolverine’s headquarters facility. 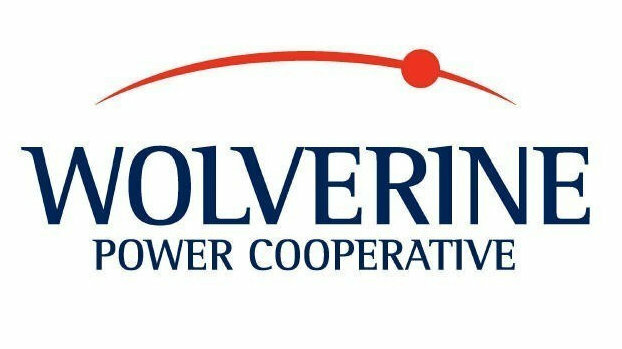 Wolverine will purchase 100% percent of the output from the project – the largest in Northern Michigan, for the benefit of its member-owners. “SpartanSolar represents our ongoing commitment to Michigan renewable generation – built in Michigan, with Michigan labor, and Michigan panels and equipment,” said Eric Baker, Wolverine’s President and Chief Executive Officer. 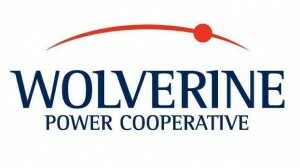 “Wolverine continues to add clean energy resources to power our members’ future. We will take our first step into solar with SpartanSolar and intend to add more solar power in the months ahead,” said Baker. “Wolverine’s members committed to far exceed Michigan’s Renewable Portfolio Standard and, in the past few years, have become Michigan’s renewable energy leaders – we will nearly double the statutory requirement this year,” said Joseph Baumann, a Wolverine Vice President. “Much of this excess has been achieved through large-scale wind projects and solar power will now play a key role in further diversifying Wolverine’s environmentally friendly power supply mix,” concluded Baumann. MassDevelopment, the state of Massachusetts’ finance and development authority, is redeveloping Devens – a former U.S. Army base – into a mixed-use community. 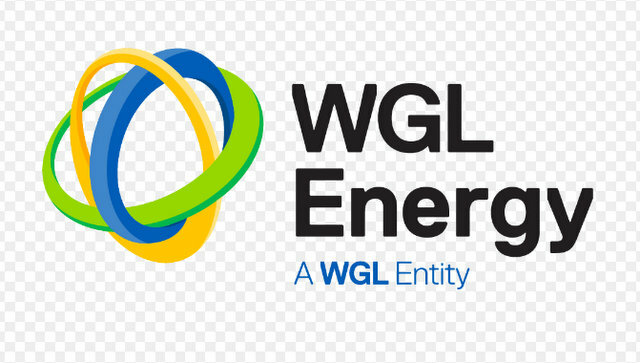 As part of that, WGL Energy Systems completed a 3.2-MW solar facility — a 4,400-acre community in north-central Massachusetts. The system consists of 10,488 rooftop solar panels installed on top of two buildings in Devens. 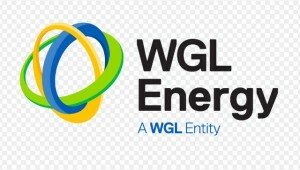 WGL Energy, with more than 205 MW DC of distributed solar power capacity operational or under contract in 19 states across the U.S., owns and operates the facility and will sell power to the Devens community under a 24-year power purchase agreement (PPA). WGL Energy operates 13 solar projects throughout Massachusetts, with a combined capacity of over 24 MW DC. Sol Systems developed the project and managed the engineering, construction and procurement of equipment for the project’s two solar facilities. The solar facilities are expected to produce more than 30,000 megawatt hours (MWh) per year of electricity, which avoids more than 21,000 metric tons of carbon dioxide emissions annually, the equivalent to the amount emitted by more than 4,450 cars or the electric power used by more than 2,200 homes in one year. 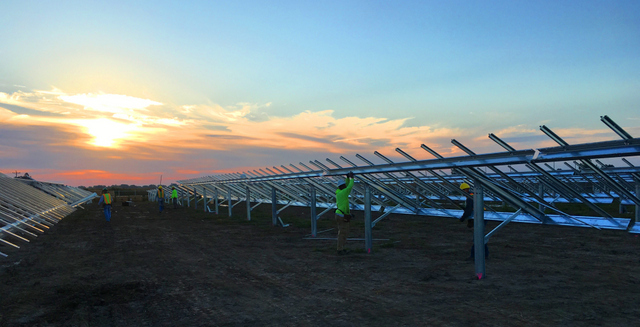 Minnesota-based AmeriPride, a national uniform rental and linen supply company, has chosen PCI Solar to install a solar energy system at its Odessa, Texas plant. This is AmeriPride’s second solar energy project, following a rooftop installation at its Worsester, Massachusetts site. The solar projects are part of AmeriPride’s broader environmental commitment, recognized by being one the first commercial laundries worldwide to earn the industry’s ‘Clean Green’ certification, signifying that its production facilities meet the highest international standard for water efficiency, energy conservation and adopting best practices for reusing, reclaiming and recycling resources. The rooftop solar energy system, composed of Hanwha Q Cells 335-watt panels and Fronius inverters, will offset approximately 15 percent of AmeriPride’s energy use at its Odessa site. To overcome a somewhat complicated interconnection, PCI Solar worked closely with AmeriPride officials to ensure that the proposed design solution was compatible with AmeriPride’s ongoing business operations at the facility. To help the project make economic sense, PCI Solar leveraged Oncor’s cash rebate for solar energy projects. The rebate program, which will continue in 2017 at rates to be determined, will provide $0.85/Watt towards the cost of the system. When combined with federal tax credits, the project offered a compelling ROI to AmeriPride. Austin’s PCI Solar has helped Texas companies leverage the Oncor rebate to obtain significant savings on their energy bills. 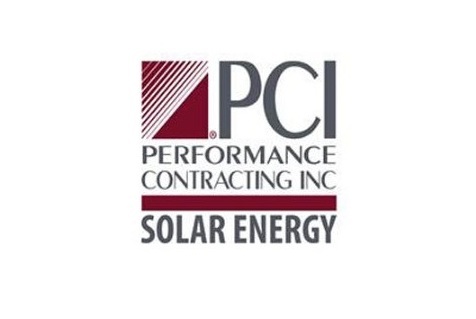 Customers ranging from manufacturers like Athena Manufacturing in Austin to Holt Cat dealerships in Cleburne and Fort Worth have chosen PCI to be their solar provider. 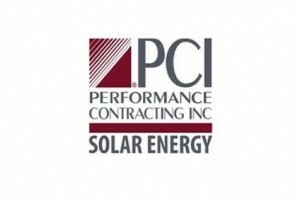 These companies chose PCI to help them go solar due to compelling project economics and PCI’s local presence and experience building projects in Oncor territory. These companies have been able to pair the Oncor rebate with the 30% Federal investment tax credit and other tax benefits to reap significant return on their solar investment.